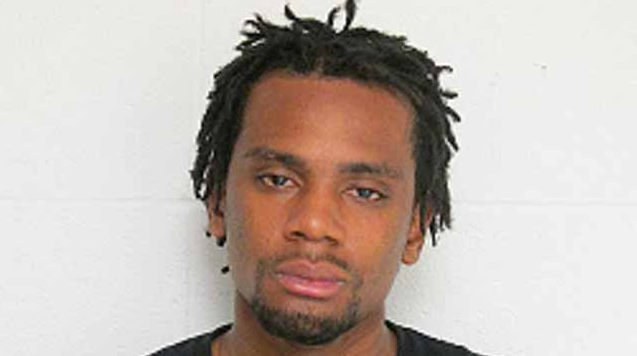 A killer's bullet extinguished a smile that could light the world. Jamyla Bolden died. 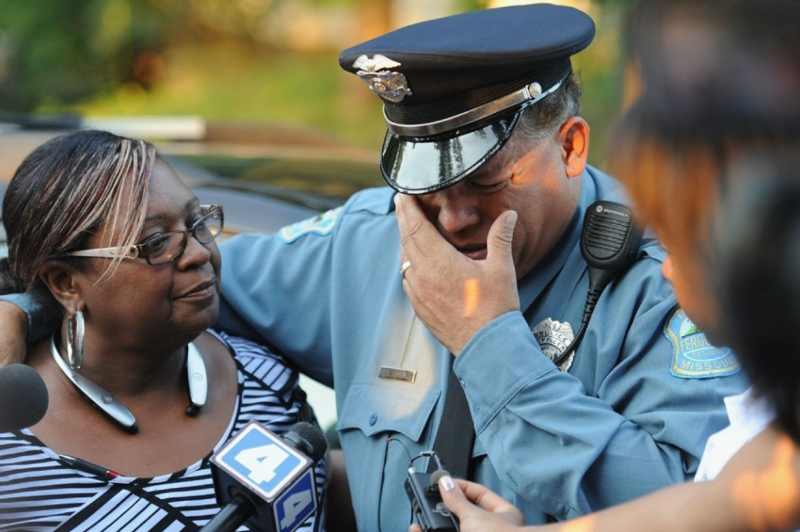 Veteran cops cried. #BlackLivesMatter leaders lied. 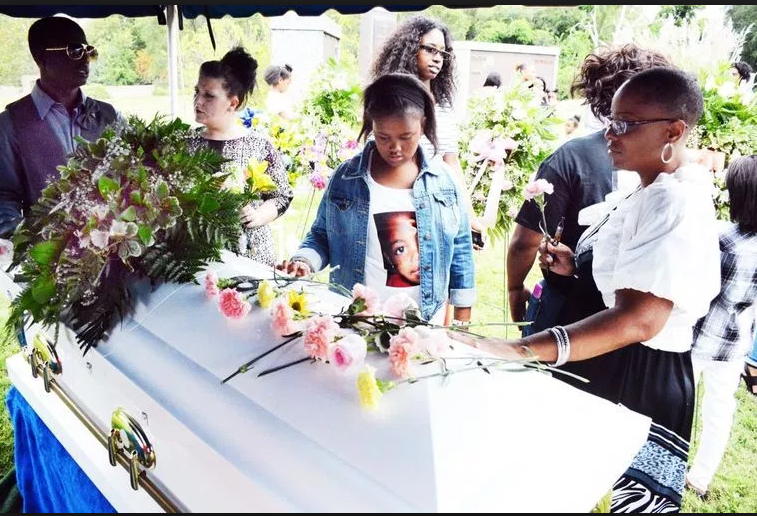 Jamyla Bolden is laid to rest. One life lost. One life broken. 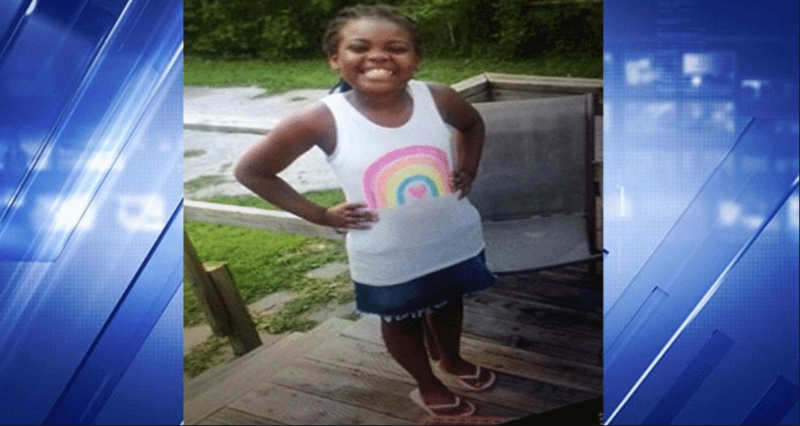 A nine-year-old girl was shot dead in Missouri as she lay doing her homework on her mom’s bed. Officers arrived and worked desperately to save the little girl. The scene of the senseless fatal shooting of Jamla Bolden is just one block the intersection of West Florissant Avenue which was the location of nights of violent rioting in the wake of the officer-involed shooting of Michael Brown.